Every state has different requirements regarding their government positions even when it comes to the notary public which is why it is necessary to review these and have a thorough understanding before performing the duties. 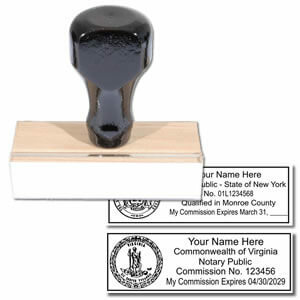 In the majority of instances, a stamp or seal tool is required for the notary to apply an image on the document; however, Connecticut does not mandate the use of either of these items. 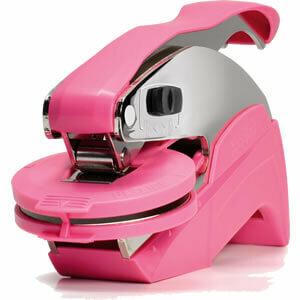 So do notaries really need to purchase any supplies at all? The answer still remains a resounding ‘yes’! While documents can be notarized within Connecticut, this does not mean that they are not destined for another state which may require a stamped image in order to be effective. 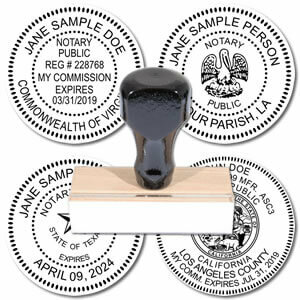 The purpose of the notary public stamp and/or seal is to provide valuable information that does not have to be hand written every time which saves effort on the part of the notary. This state does make provisions for those that choose to purchase this equipment and the use of a record book is still necessary to document every transaction. You can easily find Connecticut notary supplies through online vendors and have the order shipped straight to your location for convenience and affordability. When placing this order you still need to ensure that the stamp and seal meet the requirements as outlined by the state in their regulations. For Connecticut, the seal must have the notary’s name (making it unique to them), “Notary Public” and “Connecticut”. This is very simple but if you want to take it a step further then you can purchase a stamp that has “My Commission Expires (date), name and even the commission number so that you do not have to write this every time you perform your duties. In this case, there are no other mandated rules and both the stamp and the seal can be used together or separately as long as all the necessary information is on the document. Regardless of whether your state of residence mandates the use of notary public supplies there is always an excellent reason to have them on hand even if only to make your job a little bit easier. Take a look at the inventory options available from a reliable manufacturer and purchase a notary kit so that you have everything in a single purchase saving you time and money later on down the road!